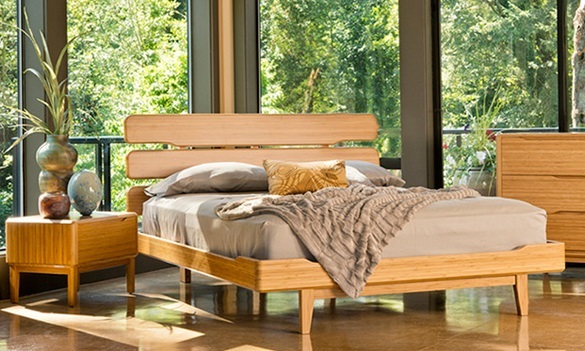 The Currant Bed works perfect for our modern house. 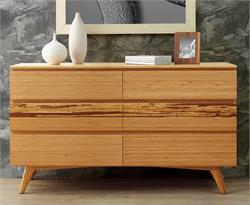 We like the curved edges and natural bamboo finish that invoke a sense of nature in our room. 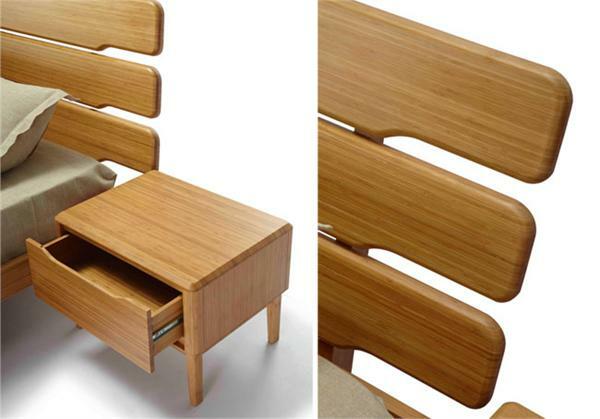 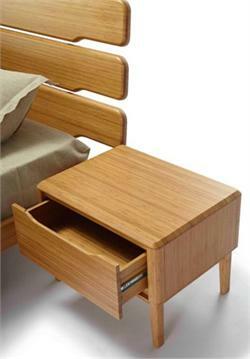 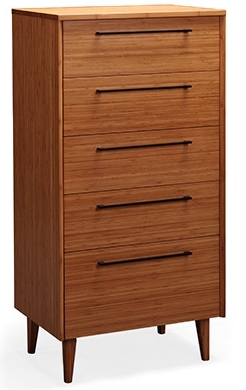 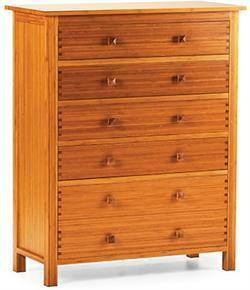 The drawers of the chest and nightstand open and close easily. 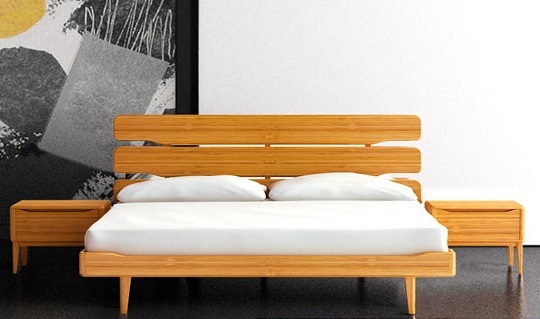 Was so nice to get this in only one week. 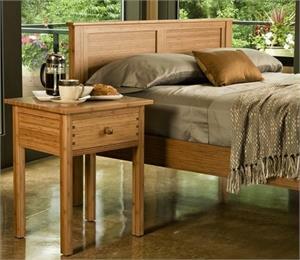 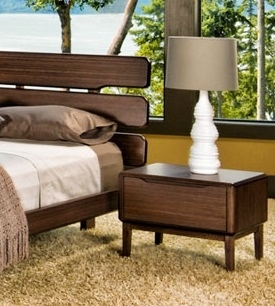 Currant Platform Bed by Greenington Bamboo Furniture. Made of 100% Bamboo by Greenington. 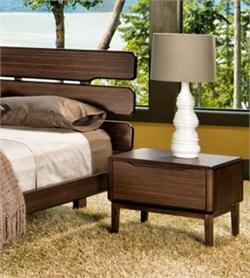 An exclusive product of Greenington Furniture Company. 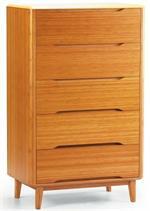 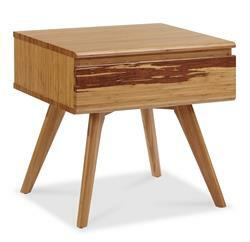 Currant Night Stand, Chest and Dresser to match on this website. 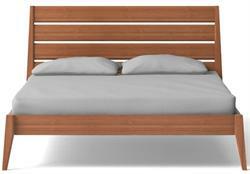 No mattress included.